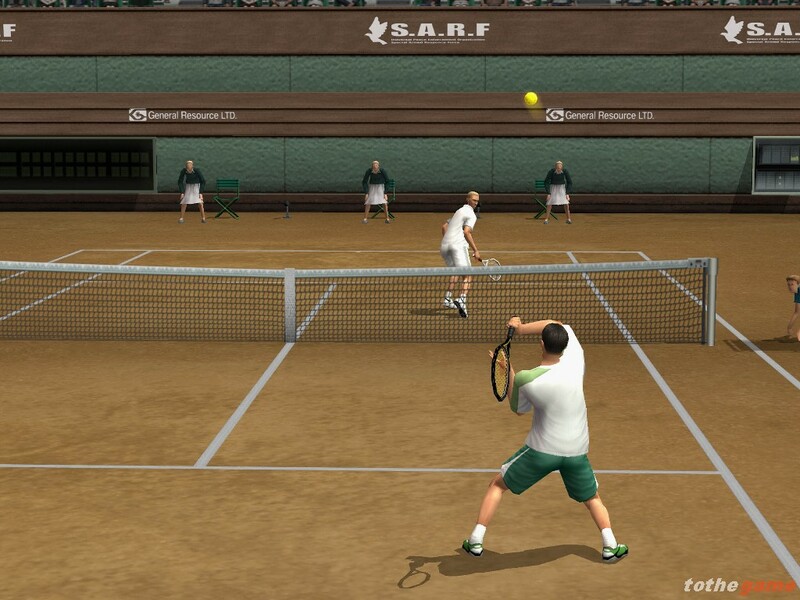 Another instalment in the hugely successful Smash Court series, Smash Court Tennis Pro Tournament 2 is THE game of the 2004 Grand Slam, featuring official tournaments including the big one – Wimbledon. 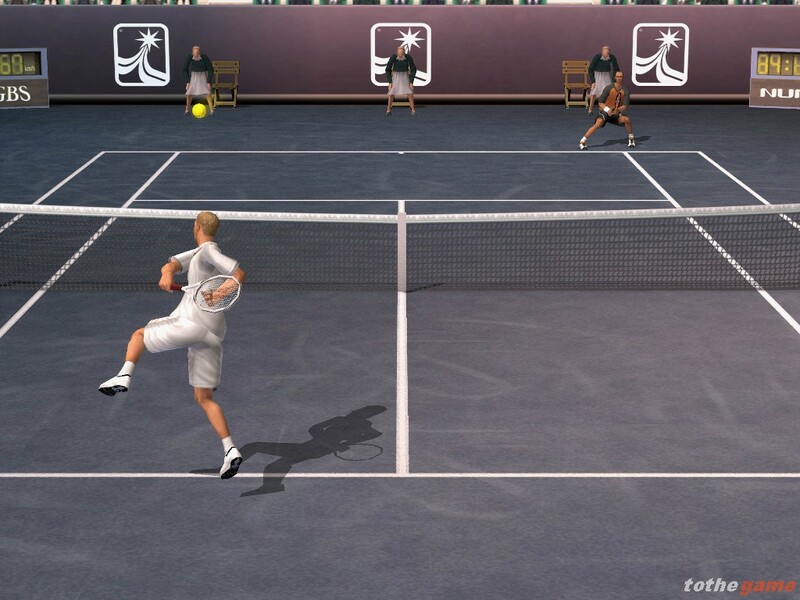 Smash Court Tennis Pro Tournament 2 also features some of the hottest licensed players including Serena Williams, Lleyton Hewitt and Juan Carlos Ferrero. 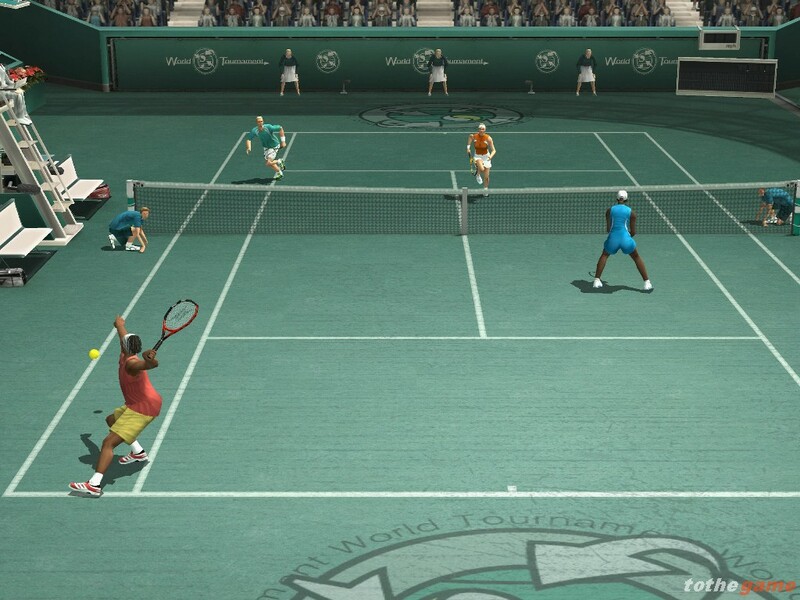 Tennis fans can choose their favourite player and tour the world’s most prestigious events to compete against some of the greatest talent from across the globe. 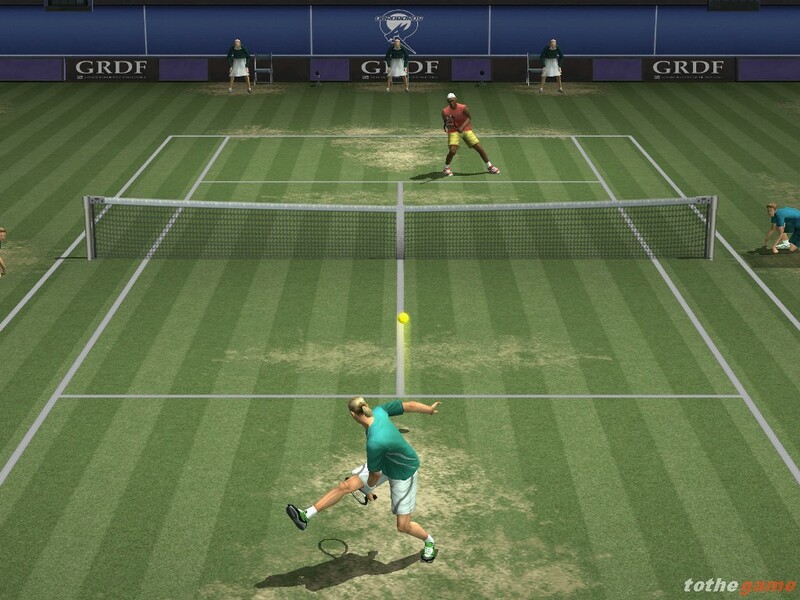 Smash Court Tennis Pro Tournament 2 is one of the greatest multi-player experiences on any console – use the Multitap (for PlayStation?2) to go head-to-head with up to three friends and indulge your competitive nature on court by challenging your tennis partners to a game of mixed doubles! 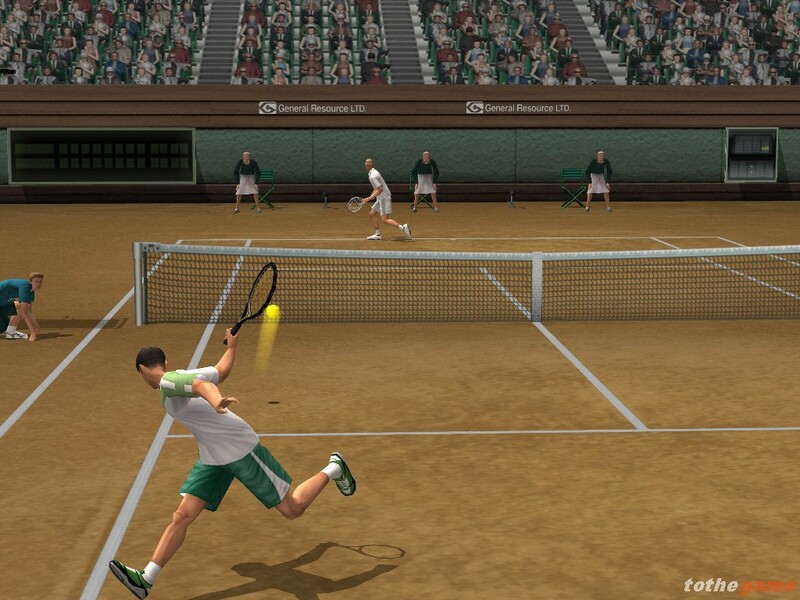 Incorporating six diverse game modes Smash Court Tennis Pro Tournament 2 offers centre court action for novices and experts alike. Create your own character in Pro Tour Mode and work your way up through the ranking system winning major tournament trophies and collecting points as you go. The Masters Cup is the ultimate accolade, but for that unbeatable feeling of satisfaction there’s nothing like seeing your name at the top of the player rankings! 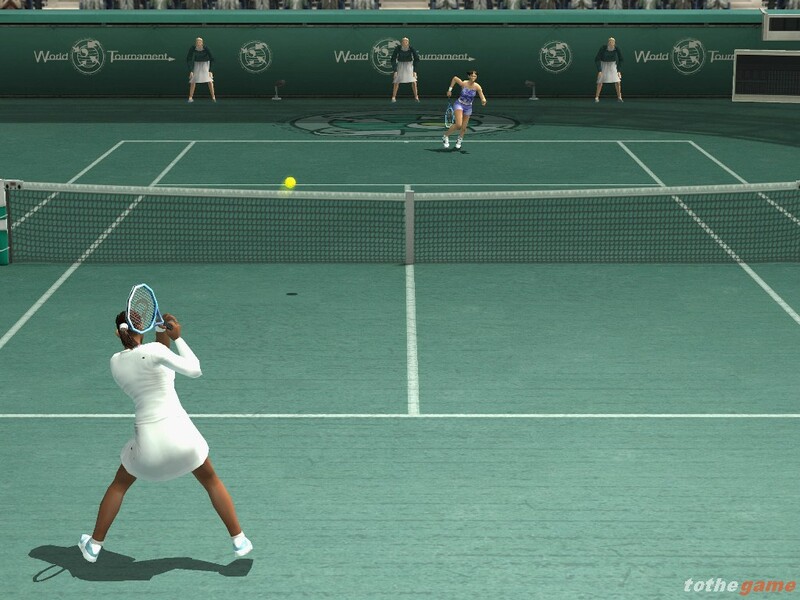 Customise your own tennis star in detail from hair colouring to shoe type, for that extra touch of personalisation. 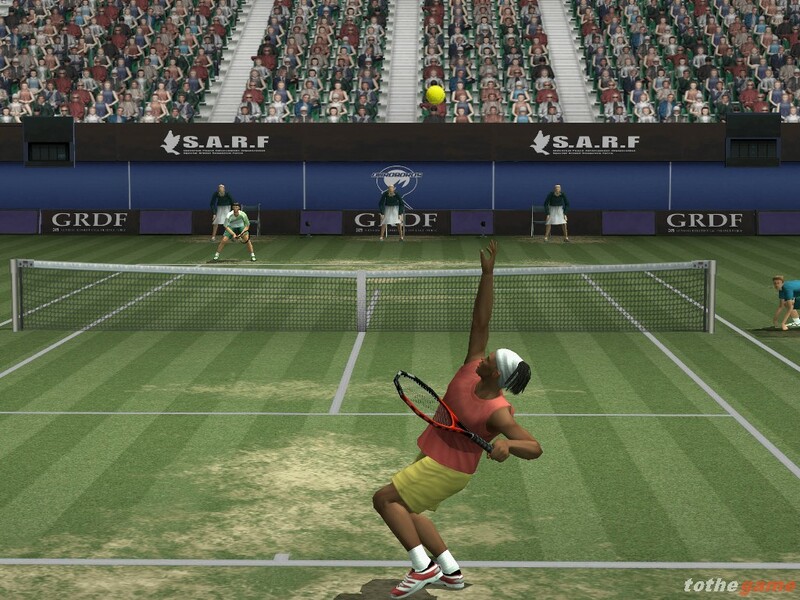 Test your tennis skills to the limit as you advance through three difficulty levels in Arcade Mode. 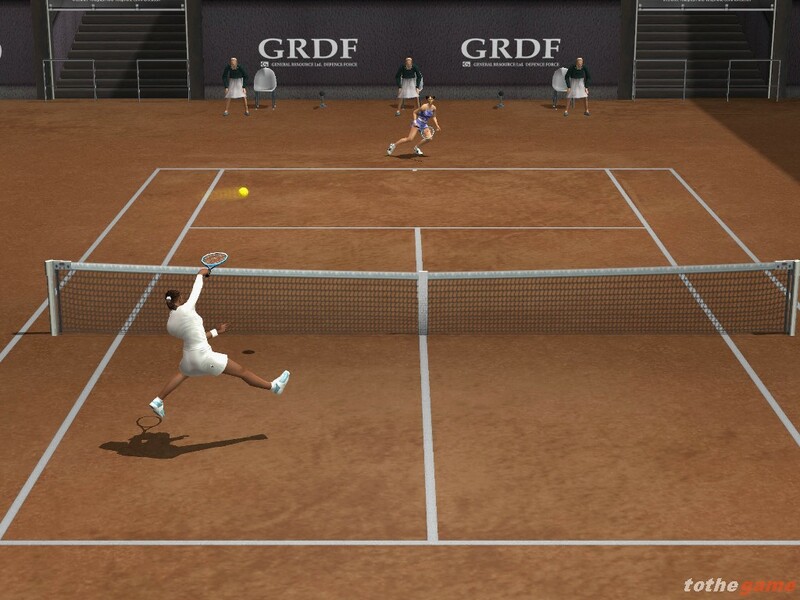 Take part in the major tournaments and experience the thrill of Grand Slam competition, in this easily accessible mode. 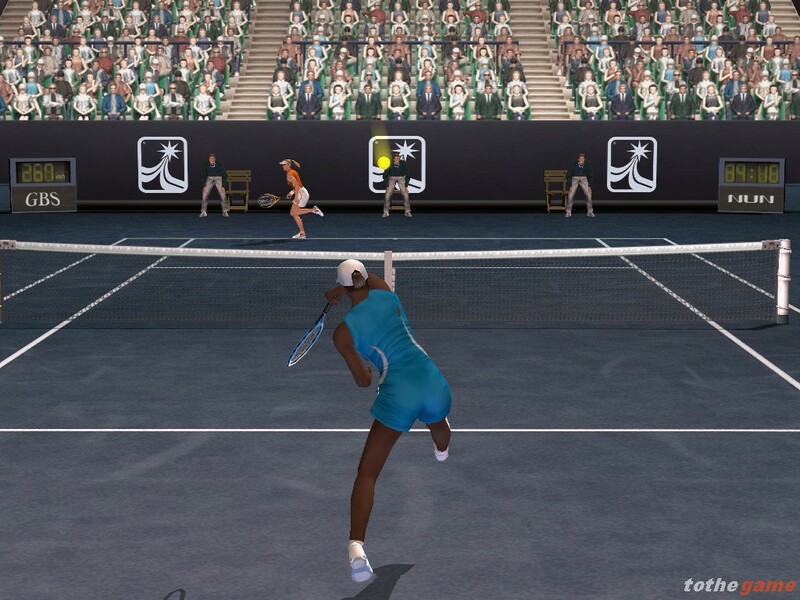 Exhibition Mode is where to go for a quick tennis fix – play a single game by selecting the desired playing conditions (number of games, sets, difficulty level, characters, venues etc). 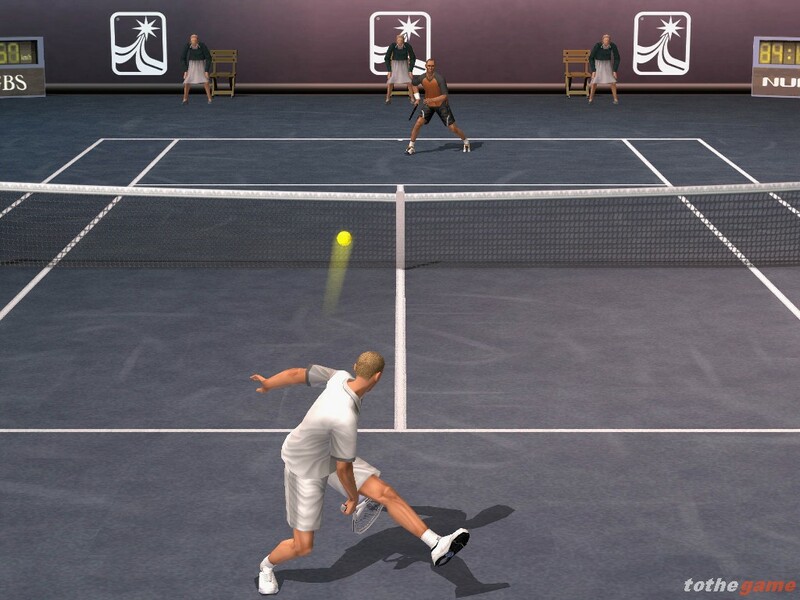 Insert a Multitap (for PlayStation?2) and challenge your mates to some hot doubles action as up to 4 players compete. For newcomers to the Smash Court series, the Lesson Mode provides a handy step-by-step tutorial session. Novices can learn to use the variety of shots and serves with the interactive tuition mode, and veterans can polish up their stroke play – it’s never too late to teach an old dog new tricks! Become a spectator in Watch Mode – just sit back and enjoy viewing CPU players going head-to-head. 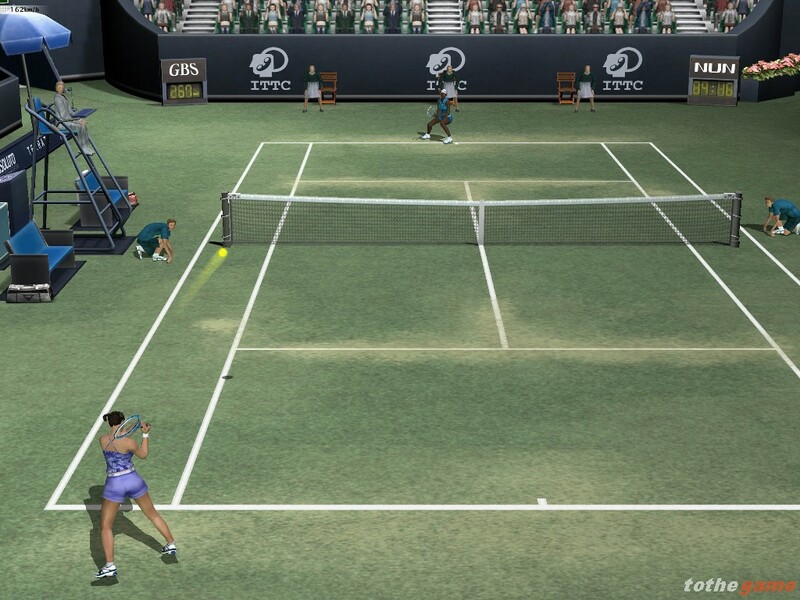 Alter the camera angles and observe the match from the comfort of your own living room. Remember though – no flash photography, please!